I4PG and partners are seeking to develop a stunning property along Mount Seymour Parkway, surrounded by forest with mountain views, in one of the North Shore’s most picturesque locations. The site will provide much needed family-friendly housing to the District and includes a mix of 36 residential townhomes and garden flats. 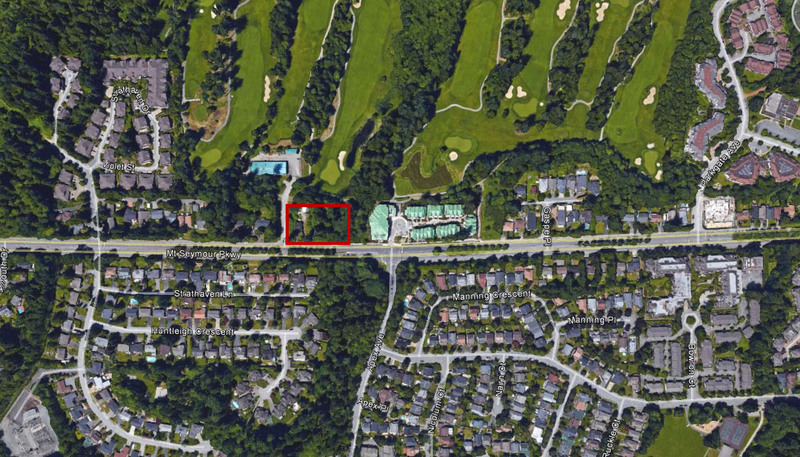 With views of Northlands Golf Course and downtown Vancouver, the housing mix will appeal to a variety of buyers in the market, including first-time home owners. Preliminary discussions with Planning are underway.